Protect your mouth and body from gum disease. 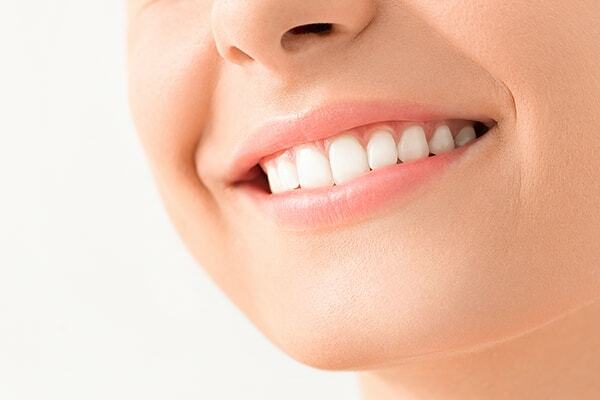 Scaling and root planing is the first line of defense against gum disease. It involves an ultrasonic cleaning device that is used to remove plaque and tartar from your teeth where regular cleaning devices can’t reach: under the gum line, on the tooth, and around the root. This provides a healthy, clean surface that makes it easier for the tissue to reattach to the tooth. To keep your teeth in good shape, it’s crucial to brush and floss daily, eat a healthy diet, avoid tobacco use, and have regular dental checkups. If you don’t take care of your teeth, you’ll most likely develop gum disease again. Pocket Depth Reduction: During pocket reduction procedures (also known as “flap surgery”), we fold back the gum tissue and remove the bacteria hiding underneath, as well as the hardened plaque and tartar that have collected. We may also remove any tissue that is too damaged to survive. We then sew the healthy tissue back into place. Now that the tooth and root are free of bacteria, plaque, and tartar, and the pockets have been reduced, the gums can reattach to the teeth. Soft-Tissue Graft: When your gums recede, a soft-tissue graft can help. During a soft-tissue graft, tissue from the top of your mouth or another source is sewed to the gum area, covering the roots and restoring the gum line to its original, healthy location. This procedure can also be performed for cosmetic reasons. Very good experience. They use high tech equipment. Good with my kids. Always responsive to requests. Bruce is very knowledgeable and does great work.